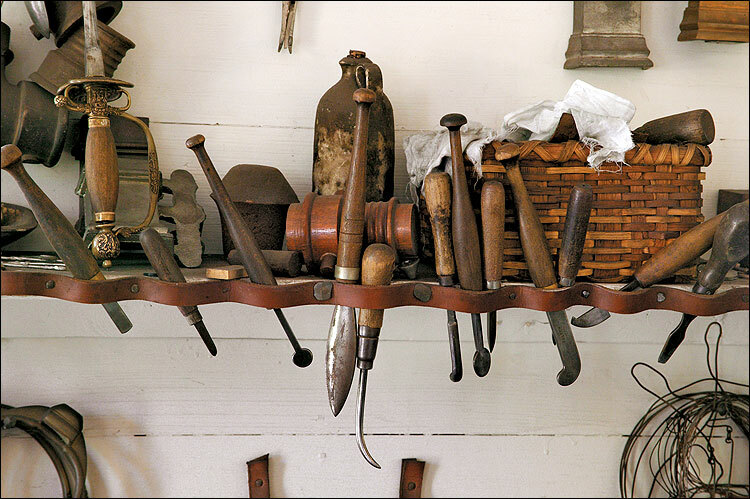 Find out the most essential gunsmithing tools you’ll need to keep your firearms running in great shape or to make easy modifications. We first go over the truly essential tools except the below which should translate to almost all guns out there. 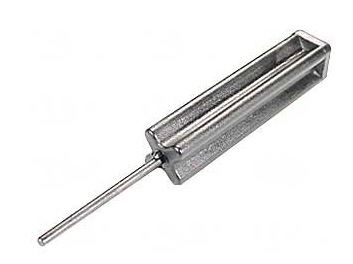 The great thing is that modern firearms are designed to be stripped/cleaned with minimal tools. Some don’t even require anything but your hands and the gun itself. A brass hammer gives you the heft needed but doesn’t mar the normally much harder steel of a firearm. This hammer ($15) has interchangeable heads of brass, plastic, rubber, and even copper. Punches let you drive pins that hold together many types of guns. Again, we go with brass punches so they do not mar up the gun. 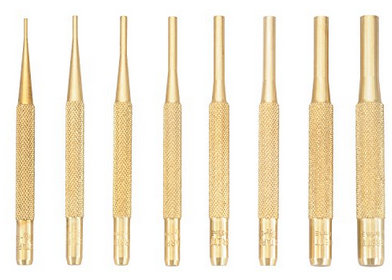 We use and love the Starrett Brass Punch Set ($50) since they have longer punches than normal gunsmithing sets. 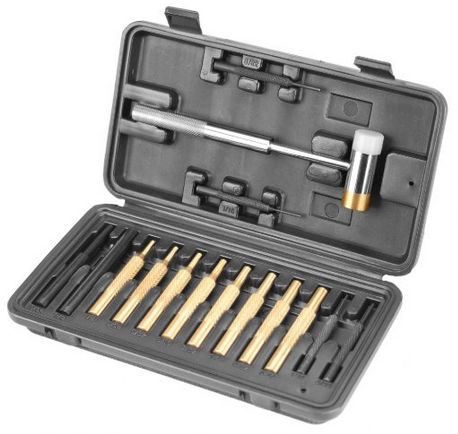 Or you can go with the combination hammer and punch sets from Wheeler ($25) which should be more than enough for introductory gunsmithing. A lot of firearm screws utilize hex or Allen key patterns. To make it harder, there’s metric and US standards which roughly correlate to the origin of your gun. 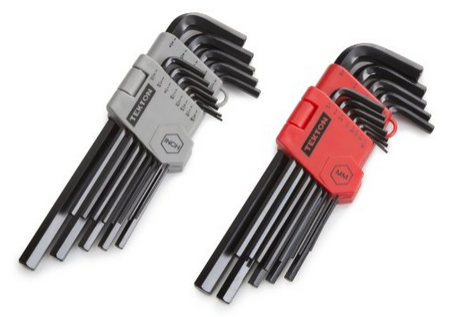 This long arm wrench set ($12) makes it easy for both standards. 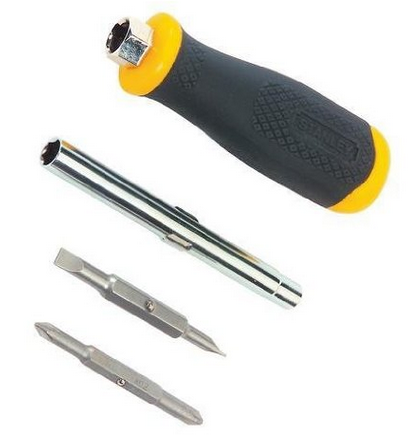 And of course screwdrivers, you’ll need a sturdy multi-purpose one ($5) as well as a precision kit ($4). Screws in a gun go through an immense amount of stress due to recoil and some will actually start backing out. That’s where threadlocker or Loctite (brand) comes in. There’s a couple varieties but the two most used are blue (medium) ($6) which is great for vibration issues (such as handguard screws) and can be easily removed. And red (high strength) ($6) which is when you want to lock something for almost forever (such as scope rings), since it requires heat to remove. 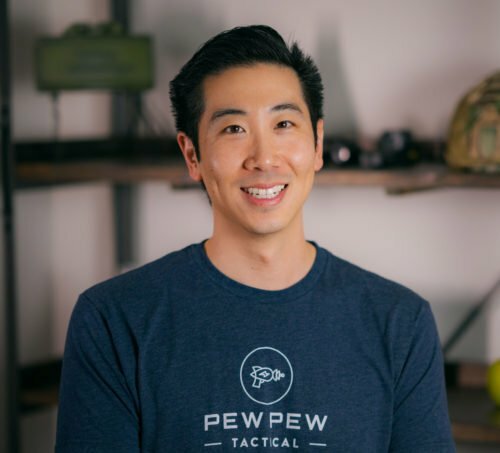 There’s tons of gun specific tools, but here are the main ones that you’ll likely use for your Glock and AR-15. This tool ($9) is actually really useful to get the pins in and out without marring the polymer frame, and also to disassemble magazines. Another insanely useful tool ($20) which takes care of everything from installing a barrel, buffer tube castle nut, to installing a muzzle device. There’s too many to list here but they all depend on your specific application. If you want to fit 1911 parts, you’ll need some files and polishing compound. 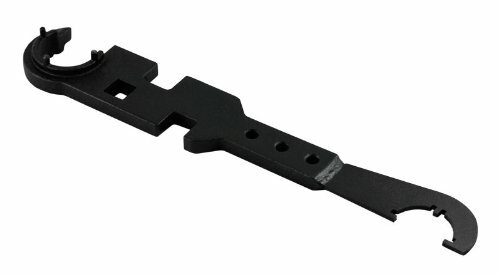 But if you’re just looking to drift your AK sight, you’ll need a special tool. Check out our DIY Gunsmithing Tutorials where we cover all the steps and necessary tools.